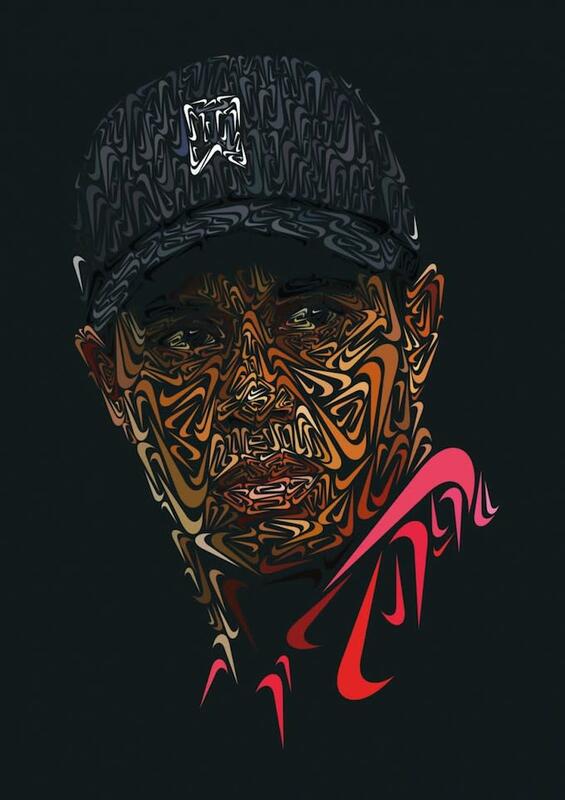 German-based illustrator and graphic designer Andy Gellenberg recently got on LeBron James&apos; radar because of a dope portrait project that has been making the rounds on the Internet. 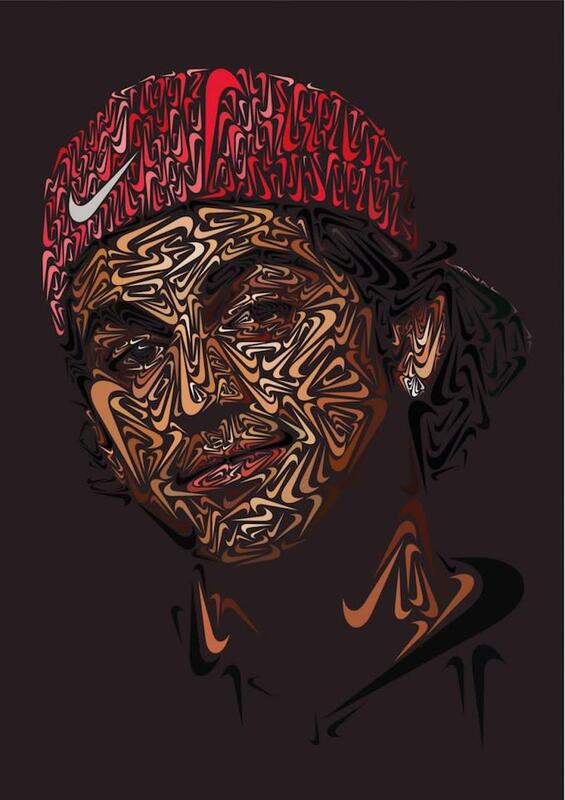 Gellenberg created amazing portraits of LeBron, Tiger Woods, and Paul Rodriguez using only Nike swooshes. Each of the athletes are sponsored by Nike and are the top players in their sports, which is why Gellenberg chose to depict them. Simple changes in the colors and sizes of the logo magically reveal facial features and make the portraits look like three-dimensional images. LeBron posted a photo of Gellenberg&apos;s work to his Instagram and expressed interest in getting a copy to hang in his home. LeBron has a history of endorsing art that is in some way inspired by himself. Last year he got Mache to make a pair of Iron Man 3 customs using his signature Nike LeBron X sneaker, and more recently he posed with a fan who has a LeBron James back tattoo. 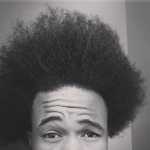 Moral of the story: make LeBron-inspired art, and you could see your personal brand grow overnight.